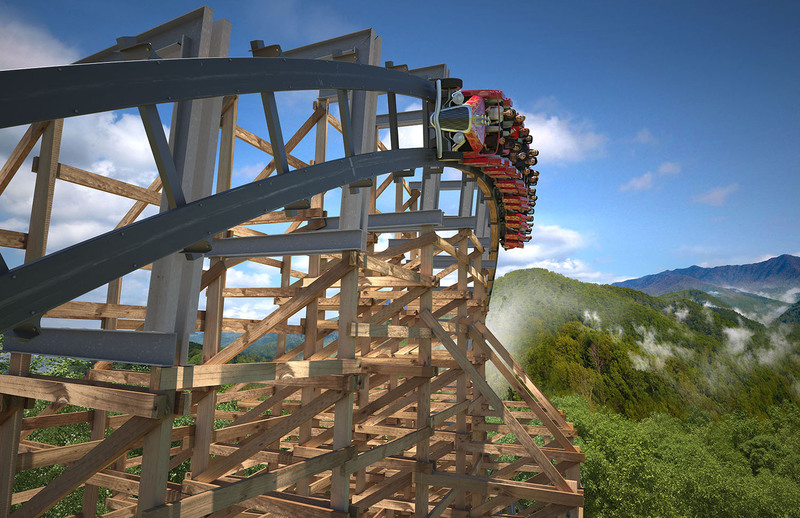 Lightning Rod has been announced at Dollywood as the world’s first wooden launch coaster, with no inversions and a top speed of 73 mph. 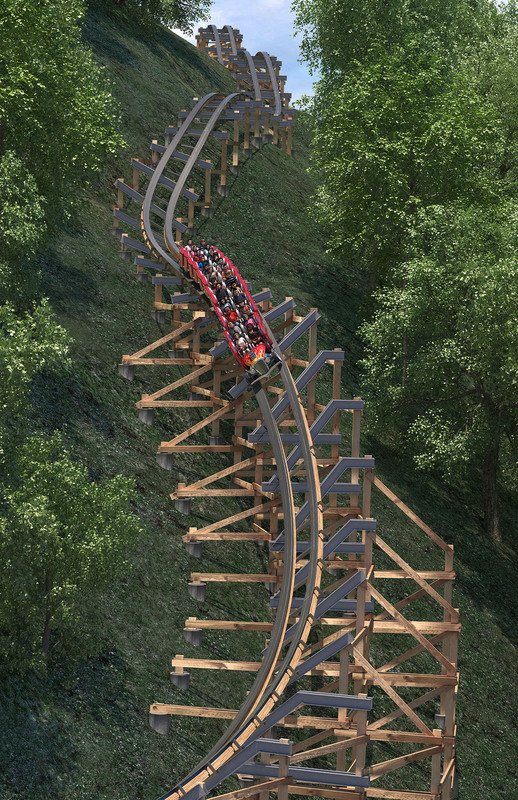 Dollywood released this press release about Lightning Rod. Read all about it below! Dollywood also announced that there will be 12 cars on Lightning Rod’s train, being unique for Rocky Mountain Construction.